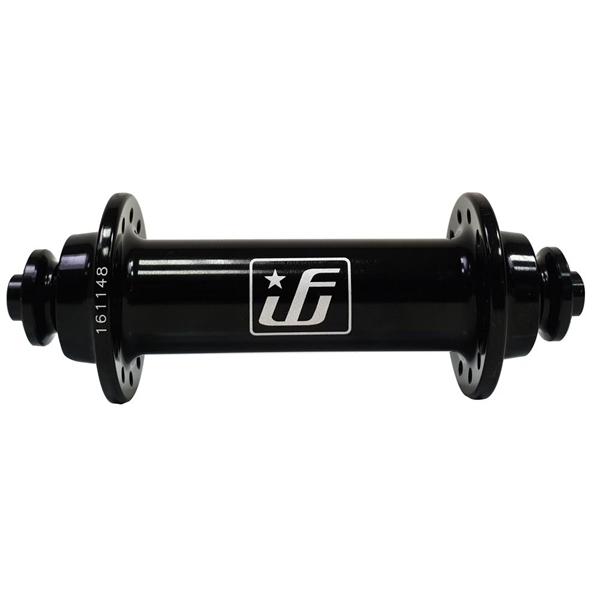 Product information "Fun Works N-Light Road Hub Front"
Weight Weenies will have a lot of joy with this noble piece! A Smart Construction and superlight high quality components are making the Fun Works N-Light Road to the perfect Lightweight hub for your Road Bike. Related links to "Fun Works N-Light Road Hub Front"
Customer evaluation for "Fun Works N-Light Road Hub Front"